Mark is our project coordinator and splits his time between delivering our workshops in the classroom and looking after all the nitty-gritty project planning from the office. He is qualified as an Environmental Scientist (Trinity College Dublin) and has a Masters in Science Communication (Dublin City University). Mark has worked for a number of environmental organisations across Ireland and has 10 years experience in the environmental education sector. They say you shouldn’t work with children and animals but Caitríona has made this her career! Caitriona is dually qualified as a Primary School Teacher (Hibernia College) and a Zoologist (Trinity College Dublin). 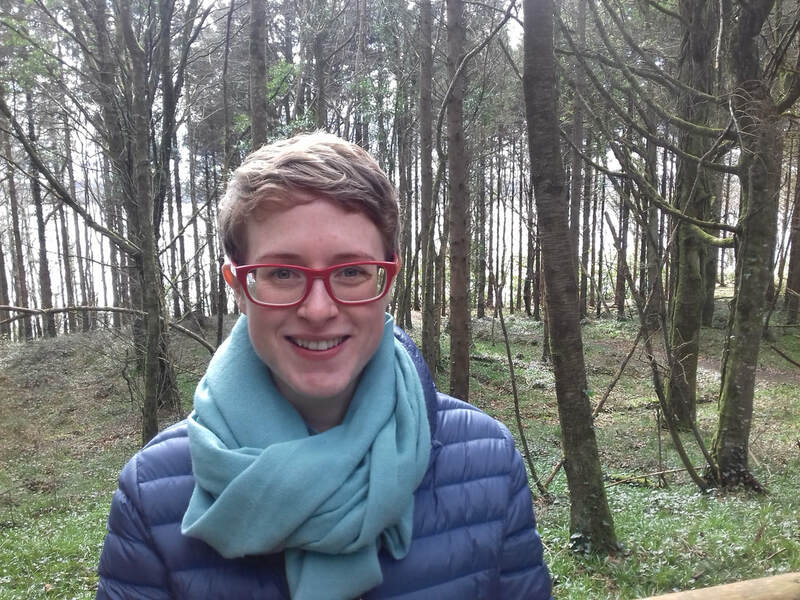 Caitríona's usual habitat is in the classroom but she can also be found designing workshop content for our school visits and teacher resources for our nature conservation projects. 'Biodiversity in Schools' is fully insured and our staff are Garda vetted.